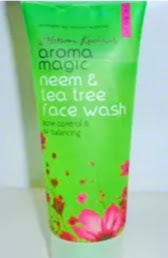 Today I am going to review Aroma magic neem facewash.It comes in tube form.So product is easy to carry and Use. 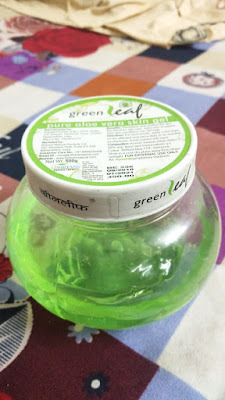 Its a herabal product without any chemical or parabens present ,It has neem in it so it has antibacterial property.,As per cleansing par its quite good. I would recommend this facewash for combination and oily skin type people. It says it removes darkspot and blemishes but truly saying, I dont feel any change in my blemishes or scars,But in terms of controlling oily skin its quite good. 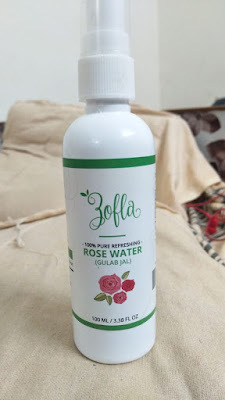 Wash your face with lukewarm water and then massage this facewash in circular motion after that wash it off,You will feel glowing effect upto 2 to 3 hours depending on climate condition.Skin looks fresh and soft after use. It is a herbal product with natural ingridients. Its cheap product,Even students can afford.60 rs for 50ML. Packaging is good ,Travel friendly . Best for oily and combinantion skin people.Oil control upto 4 hours in heavy climate. Helpful in removing light makeup . I would not Recommend it for dry skin people. For some people smell may be strong due to neem and tea tree present.